Hey, look at this! 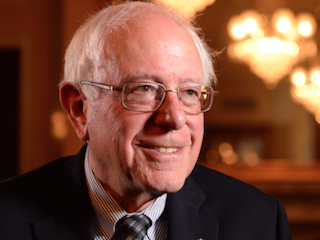 A news magazine is recognizing that Bernie Sanders exists! Sanders still trails Hillary Clinton in national polling, but he is quickly making up ground in Iowa and New Hampshire. It’s nice to see him get some love.